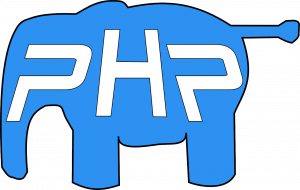 Main reason why me and my colleague think that PHP is a bit too advanced for beginners is it’s complex and advanced use of frameworks to get things done, which might be a tad bit intimidating for people without a lot of experience in programming. We talked about this in the introductory text on the homepage. Taking on too complex problems when you’re inexperienced can be a tad bit intimidating. That is a sure fire way to get people scared off of programming. 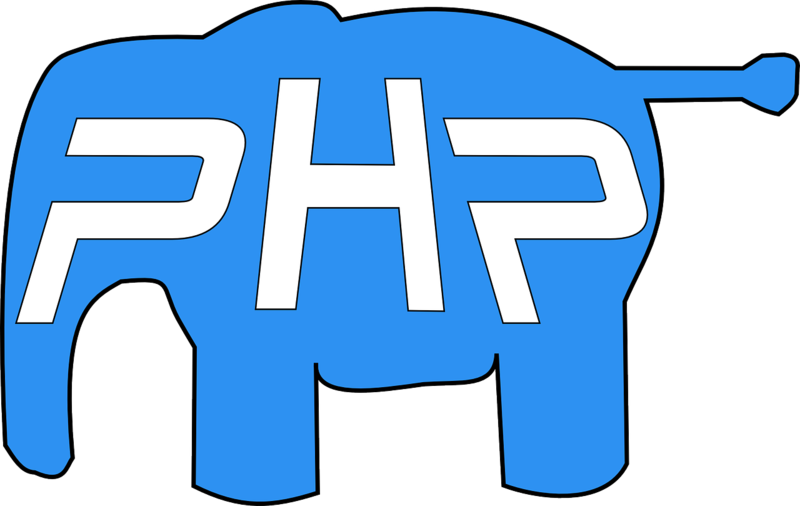 PHP is like that. It has quite a steep learning curve and if you don’t get a handle of everything quickly you’ll not make much headway, and therefore you’ll drop learning programming altogether. There are much more beginner friendly programming and coding languages out there. For example Python is a great starting language, but at the same time it’s also very powerful. YouTube is built in Python for example. What I’m saying, if you can, try to avoid PHP until you have some basic understanding of things.